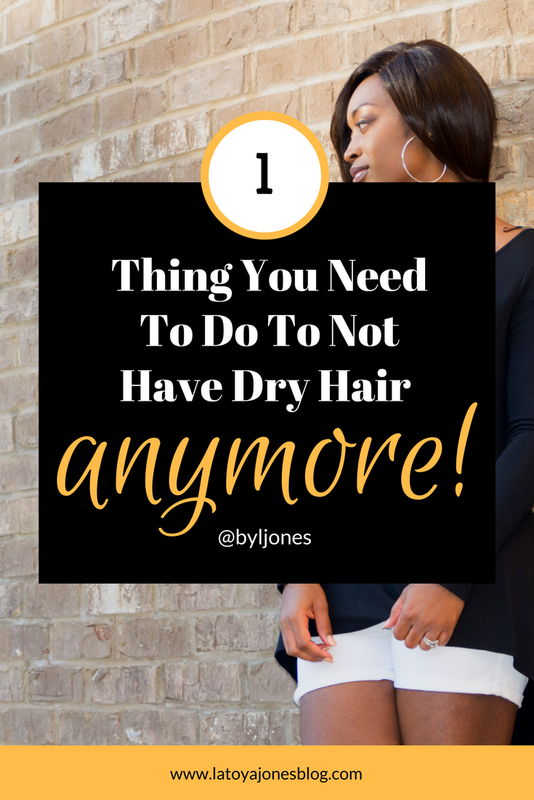 "My hair is always dry! What can I do about that?" The answer to this question is quite simple. Dry hair needs moisture. In order to fight dry hair, you must use ALL moisture infused products. Stay away from products that do not add moisture. Period. For example, there are plenty of products in the Silk Hydration by L. Jones line that add moisture to the hair. The Extreme Moisture Shampoo, Replenishing Conditioner, Leave-In Conditioner, as well as the Intense Moisture Treatment were all created for women (don't worry, men can use it too) who deal with dry hair. Products like greases and heavy oils only mask the problem. When you use shampoos and conditioners that include lots of moisture, it is able to actually penetrate the hair whereas other products like grease are too thick to penetrate the hair to provide any moisture. As you continue to use moisture infused products, you will begin to notice a difference in your hair. Also, you can do things internally like eat more fruits, vegetables, and DRINK MORE WATER. So many people tell me that they drink a lot of water but the truth is that we should be drinking at least half our body weight in ounces of water per day. So, if you are 200 pounds, you daily water goal should be 100 ounces per day. Moisturise!! On the inside and outside!